Why Rent a Coworking Space from Flexspace? Coworking is an economical business solution, which offers business professionals the opportunity to work independently or collaboratively in a shared office space. 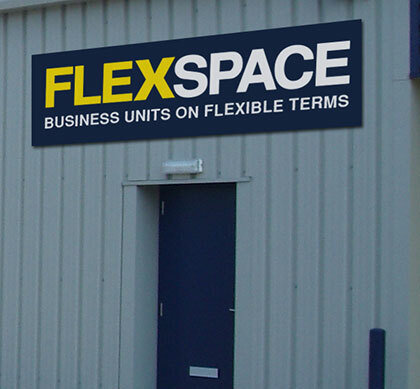 Flexspace offers coworking solutions at 16 established business centres throughout the UK. Coworking: done your way, when you book direct! If you are looking for a versatile and agile coworking space set up for the modern business owner, then Flexspace is the answer! Better still, we will provide you with your own designated desk space and help you get your data and telecoms up and running so you can get started on ‘day one’. Not only that but with a wide range of units available, it’s easy to expand into larger or private office space as your business grows.